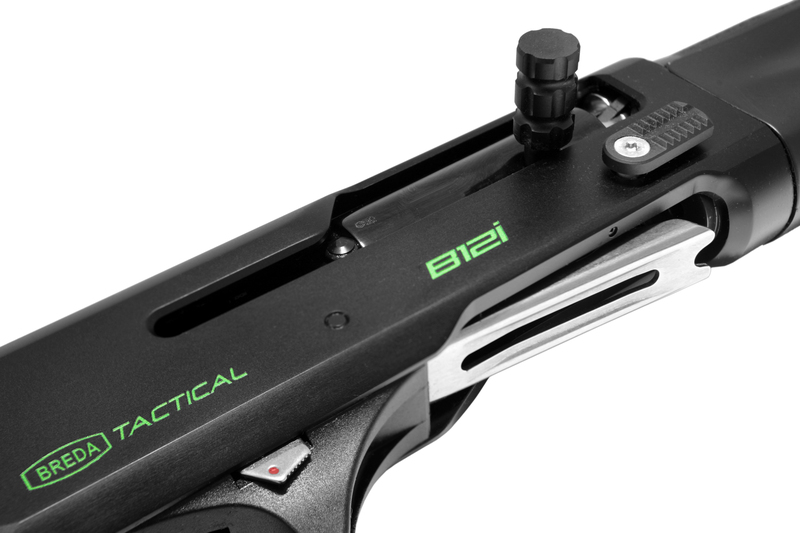 Home » 3Gun Life » Your Chance to Win a Breda B12i! Your Chance to Win a Breda B12i! **UPDATE** Contest is closed folks! Thanks for playing! Breda USA gave us a shotgun! A couple weeks ago at the Colorado 3-Gun Championship, we held a shotgun side match that was open to the public. Breda USA sent us one of their new 3-Gun Ready Shotguns that you heard about in episode 120 for people to use if they didn’t have their own shotgun. Dissident Arms sent us a Briley carbon fiber extension tube and a bolt handle so we had a ready-to run 3-Gun shotgun for people to try out. We put about 500 rounds through the shotgun that weekend and now we are giving it away on the show. This is a package worth $1,494! Purchase a membership into the 3GS Prize Club by clicking the “donate” button and sending $39. You can do this as many times as you want. DO NOT MENTION WHAT THE DONATION IS FOR. We will put you on a list of 39 people inside the facebook group. Once all memberships have been purchased and the list is filled, we will draw a random number from random.org and the lucky person with that member number will win the shotgun. It will then be shipped from Elite Firearms and Training in Colorado Springs to the FFL of your choice. Yeah a backup in that case is a good thing. Thanks for playing Chris! Yes! Thanks for playing Jeff!